Registration for this event is not currently available. Join the waiting list to get notified when registration is available. We've all had one! Yes, a bad hair day. Benefiting Wigs For Kids - show your support by joining thousands in the Bad Hair Day 5K and make a Bad Hair Day, someones Good day. $27 Registration. 48 HOUR SPECIAL!!! SAVE 20% OFF WHEN USING CODE "WigsForKids". 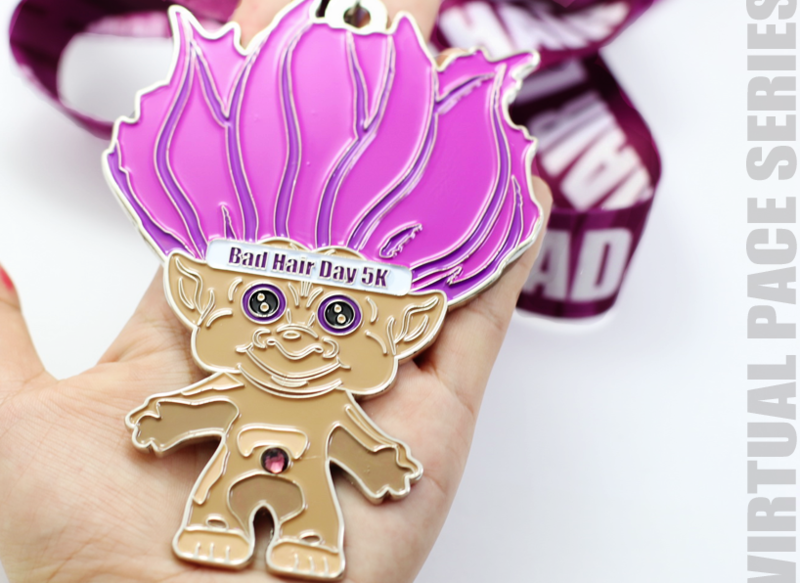 Each registration includes a Bad Hair Day medal, bib and commemorative keychain. A financial donation will be made to the WIGS FOR KIDS ORGANIZATION.